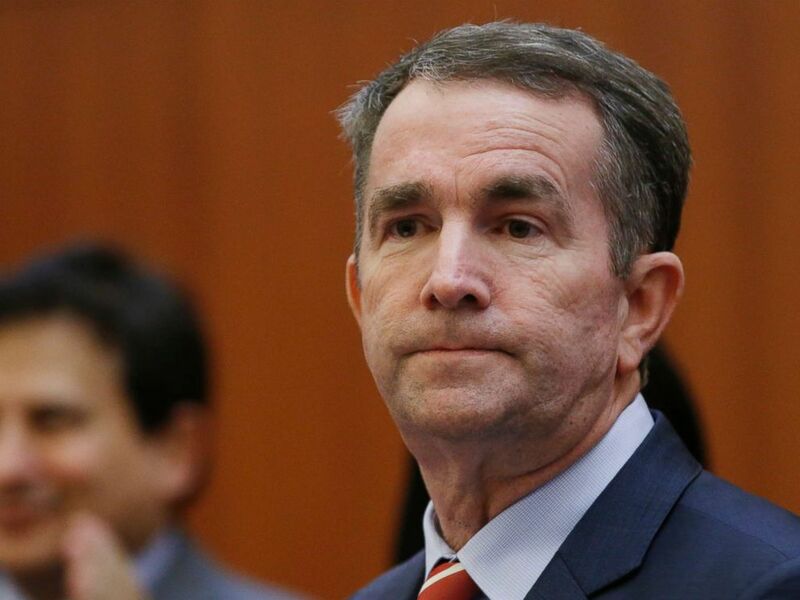 As many have probably seen, the once kind-hearted and grandfather-like figure of the great Commonwealth of Virginia, Governor Ralph Northam, is not as innocent as we all thought. Within the last week his leadership abilities have been called into question due to a photo surfacing from his medical school yearbook, where there is one man dressed as a Klansman and the other in blackface—this all falling underneath his name. Since this photo has become public, we have seen a great number of political leaders from all facets of American politics speak out against Northam’s action and ask him to resign. Virtually all of the Virginia Democratic Party has asked him to step down, excluding “Democratic” Senate Minority Leader Richard Saslaw, of course. 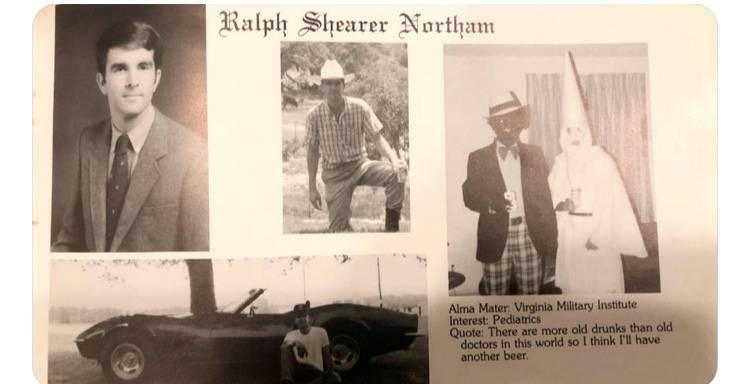 However, as of today, Northam has refused to resign, somehow admitting to previous racist actions yet denying that the photos are of himself. In a news conference with C-SPAN and others on Feb. 2, Northam did admit to wearing blackface on an occasion in the early 1980s for a Texas dance contest as well as how fellow classmates referred to him by a racially insensitive, hateful nickname. With all of this in mind I believe it is only necessary that we demand respect for people of color, both within the Commonwealth and outside, by asking Northam to resign. 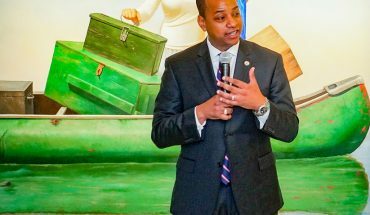 There is no need to uplift someone to higher office who has given in to the injustices that white supremacy has caused—especially when there are those who have not committed some sort of hateful action advancing the agenda of white supremacists. The ability to elect those to office who plan to do great things, like Medicaid expansion, should not have to come at the cost of respect for people of color. 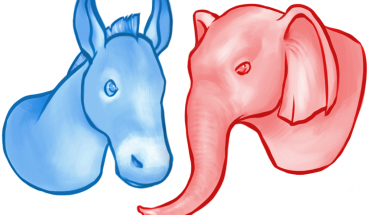 There is no scenario where we have to choose between someone who believes in great Democratic ideas or a racist. As citizens, we have the capability to advance those who have both our common values in implementing liberal policies and respecting those within every facet of our community. 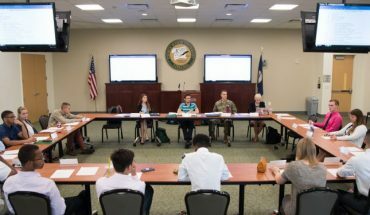 While some white allies of Northam are saying that we should use this opportunity to create a conversation about white supremacy and learning from our mistakes, which I don’t think many people disagree with, I believe that it is only necessary we respect communities of color by making our first amends be that of removing the face of racism from office. Only then can we start having an honest conversation about reparations and the true meaning of allyship between white people and people of color.